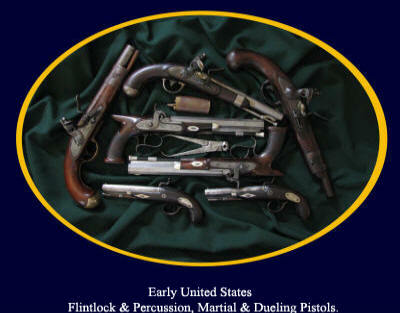 Buying and Selling Quality Antique Arms. 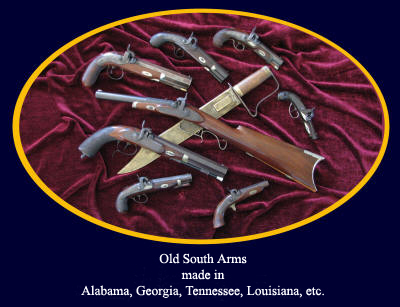 Providing a broad range of the highest quality collectible arms with informed, personal service is the basis of our business. Our reputation is our guarantee. 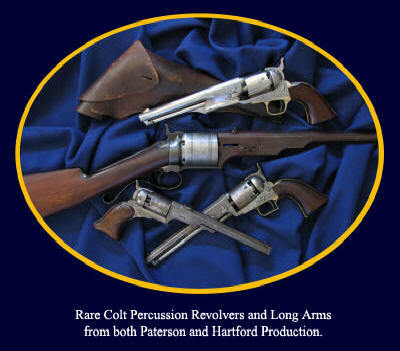 Specializing in the very finest American Antique Weapons and Accessories including Confederate and U. S. Civil War Swords, Revolvers, Long Guns, Flags and Uniforms, Colt Percussion Arms, U.S. 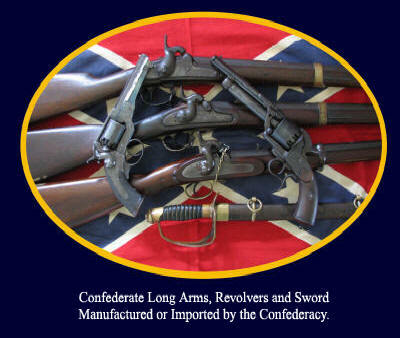 Martial Flintlocks and Southern Made Pistols and Rifles of the Old South. We work hard to see that you get a fair deal and expect the same in return. We must ask that you pay shipping. You have a three-day inspection period. More time can be arranged if necessary. If you do not like an item for any reason, your money will be promptly and cheerfully refunded. We will spend the time necessary to make sure you understand your purchase and its authenticity. Our Previously Sold Pages provide a one word search engine for your convenience. Just type in the key word for a list of links to all pages containing that item. Please confirm with us by phone or email, that you have our current address, prior to shipping anything to us!